﻿We clocked up a lot of hours at the beach this summer. Nothing unusual there. We live in a seaside town and visit the beach weekly all year round. What has changed though is my interest in the importance of looking after my skin. Long gone are my days of spending the whole day at the beach without a smidgen of sun protection. 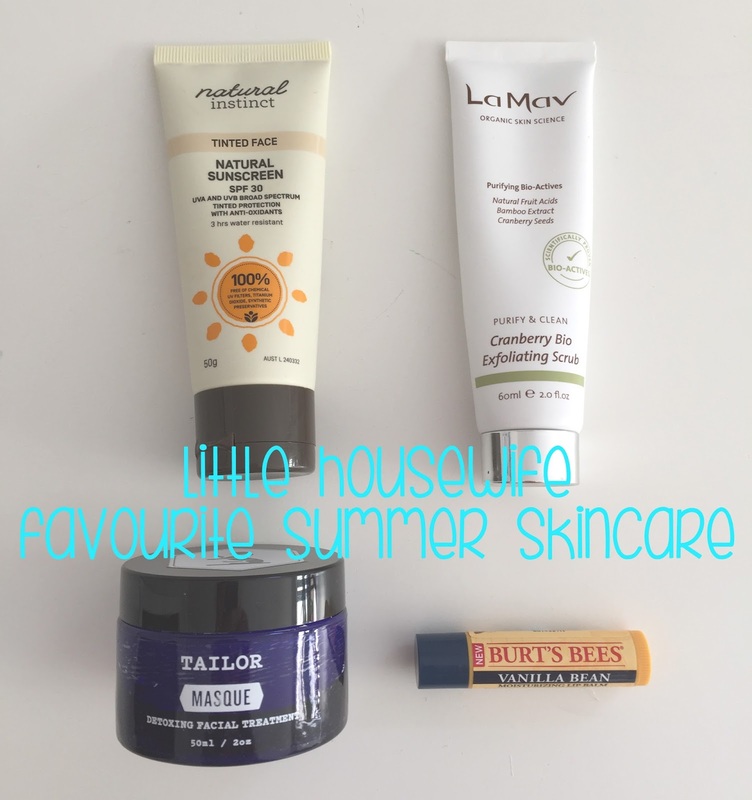 This summer I discovered some amazing products that protected and nourished my skin from the summer sun and salty surf. I really enjoyed using these products with visible results so I thought I'd share them with you. Natural ﻿Instinct have a range of sunscreens available for the face and body. The facial sunscreens are available in either invisible or tinted which is the one I use. I've always been pretty low maintenance and up until now I've not been that interested in make up but now I'm in my early 30's I'm suddenly understanding the benefits that a little good quality make up can bring. For busy Mums a tinted SPF is a great option as it's an all encompassing product that is quick and easy to apply. 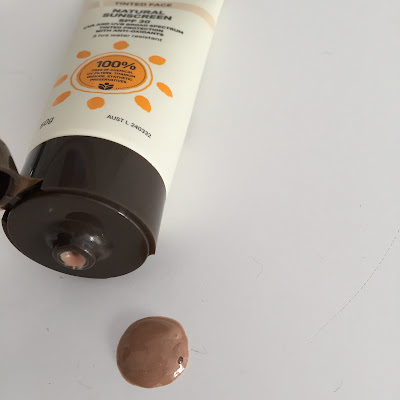 I found the Natural Instinct Tinted Face Natural Sunscreen ideal. It's consistency is light weight, smooth and easy to apply, and I found the tone ideal. It's also SPF30, three hours water resistant and 100% free of chemical UV filters, titanium dioxide and synthetic preservatives making it a healthy choice for your skin. You could easily wear this product on a daily basis in place of standard foundations for a healthy, natural, sun protected glow. Natural Instinct, you made my summer so easy and you are a pleasure to wear. Available from Pharmacy Direct - $14.20 for a 50gm tube. The biggest improvement to the condition of my skin has come from regular exfoliating. Your skin can't glow unless you regularly remove the dead skin cells and built up make up and sunscreen first. 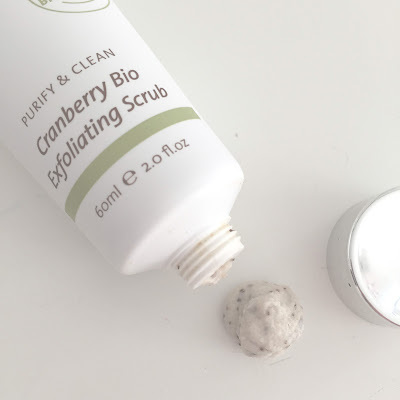 The La Mav Cranberry Bio Exfoliating Scrub has been one of my favourites to date. It's a pretty coarse scrub but it definitely leaves your skin feeling polished and visibly smooth. For me, after spending day after day in the hot salty sun, this is just what I needed to slough away the layers of build up. I've tried several facial exfoliators but I really loved this one. La Mav are Australia's oldest and largest organic skincare companies who believe that no one should have to sacrifice beauty for health. Here here! Available from Vanilla Bloom. $36.95 for a 60ml tube. Spend day after day in the great outdoors and you will visibly see you skin start to dehydrate. Every two or three days, or after a particularly long adventure at the beach, I apply the Tailor Moisture Masque. 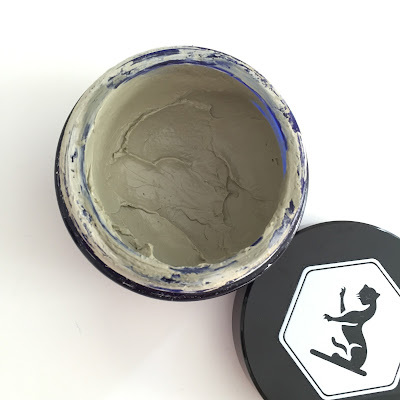 Made from bentonite clay, this nourishing masque is an absolute treat. Purifying and soothing, the Tailor Masque leaves your skin feeling smooth, nourished and deeply cleansed. Made in New Zealand with the best natural principles, I absolutely adore everything Tailor! $33.75 for a 50ml glass jar. 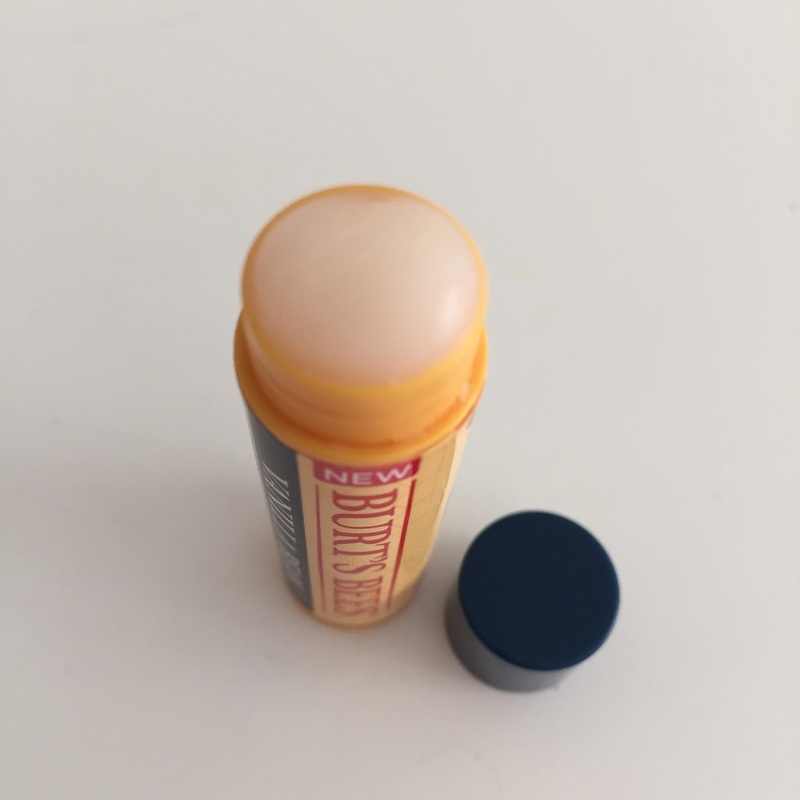 Worldwide 20 people buy a Burt's Bees Lip Balm every minute! It goes to show that the old ways are the best since the famous lip balm recipe originated from a 19th century almanac.﻿ I'd never tried Burt's Bees Lip Balm until this summer. I've been a lip balm connoisseur since college (high school for my American readers). There are some lip balms out there that promise smooth nourished lips but are just plain nasty and do more harm than good. But I was pleasantly surprised by the nourishing properties of Burt's Bees. One quick application was enough to see my pucker through for several hours. $8.95 from pharmacies, Farmers, department and health stores. So there you have it! My favourite, hand on heart I love these, summer skincare products. Have you got any other amazing product suggestions? 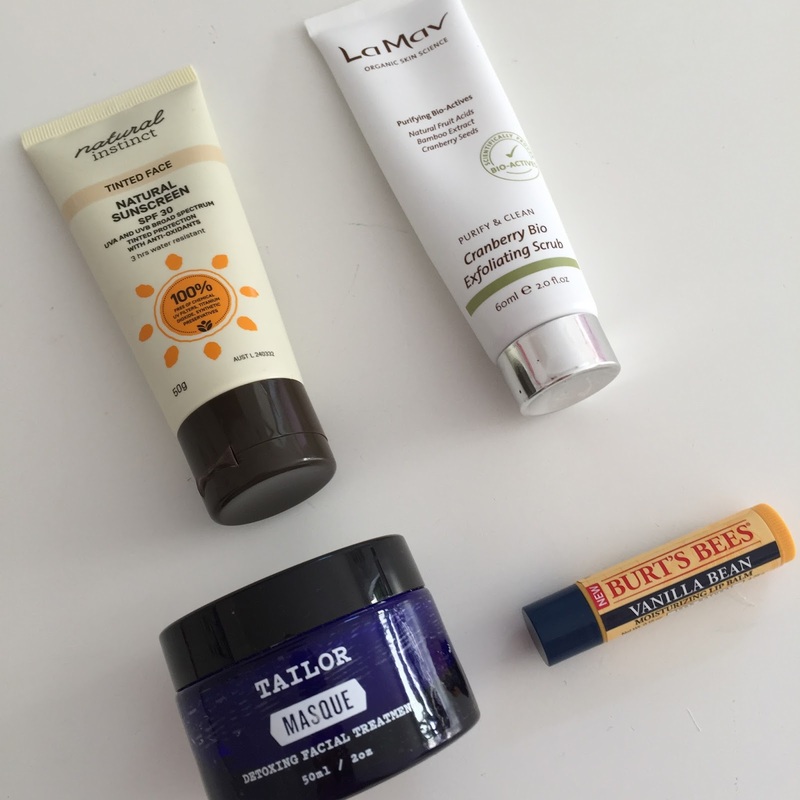 I'm always open to trying new products and would love to hear your recommendations. Note - This is not a sponsored post. All opinions are my own.